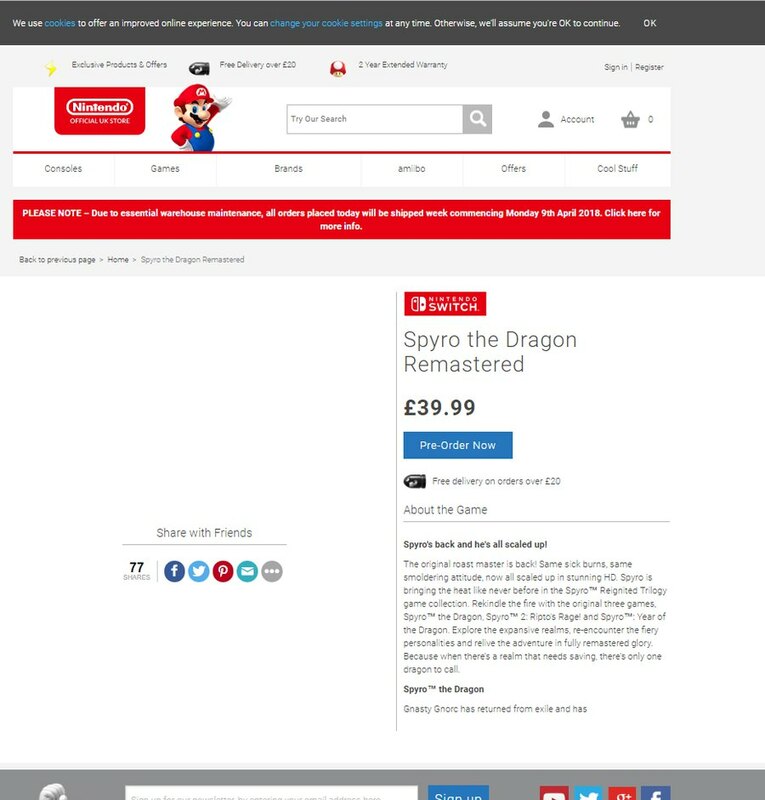 A few days ago, Activision confirmed that Spyro the Dragon will be making a comeback with a remaster of the game’s original trilogy. Spyro Reignited Trilogy will launch for the PlayStation 4 and Xbox One on September 21 this year. Nonetheless, some fans, including me, were disappointed with the absence of the Nintendo Switch in the announcement. Although this could be an innocent mistake, I think that this is more than just a coincidence given that the remaster of the game was just announced for the PS4 and Xbox One. 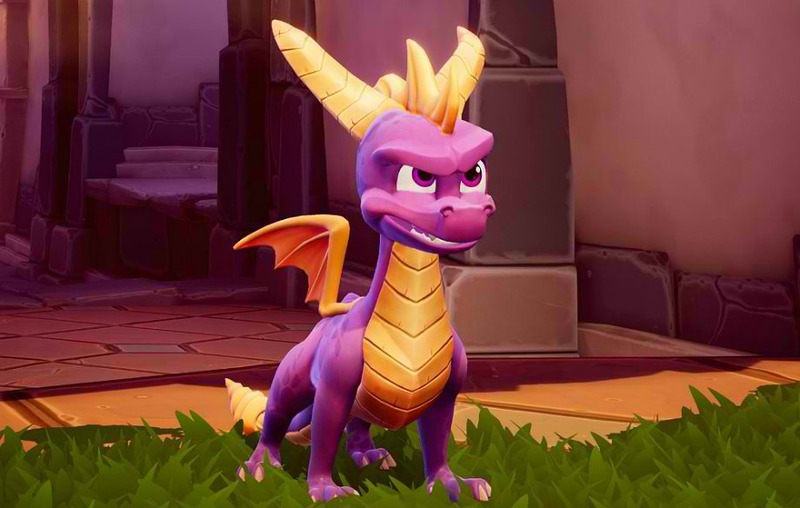 Spyro Reignited is being developed by Activision, the same team that remastered the original Crash Bandicoot Trilogy, and since that game is coming to the Switch a year after its release on the PlayStation 4, it’s likely that Spyro may be heading the same path. However, it would be better if Activision would release the Switch version at the same time as the launch of the game to other consoles. Of course, nothing is official until Activision themselves announce a Switch version. So for now, Spyro Reignited Trilogy is available for pre-order on PS4 and Xbox One and will be released on September 21.